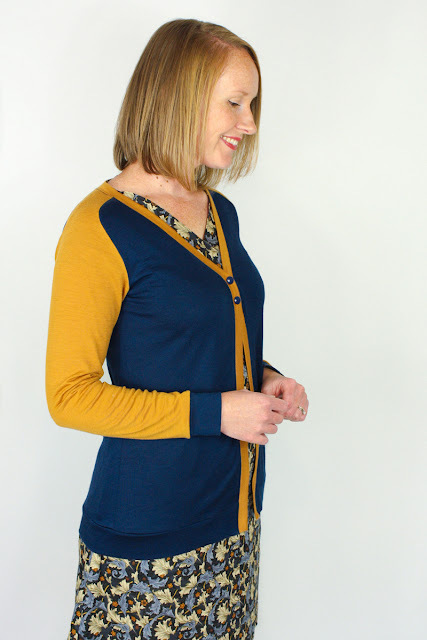 If you like versatile cardigans and charming details, The Juniper Cardigan might be just what you're looking for. 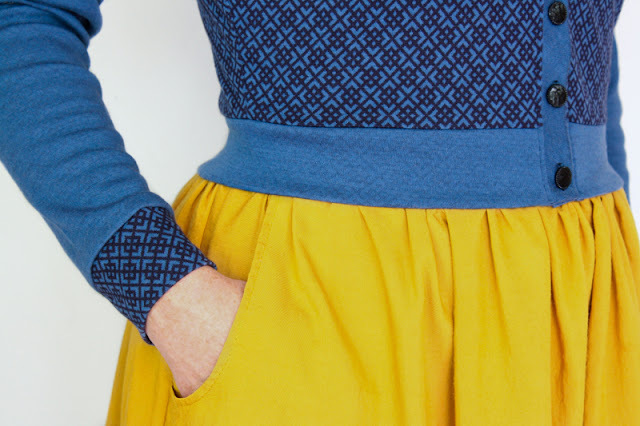 The Juniper Cardigan has you covered on those chilly Spring and Autumn nights with long or 3/4 sleeve options; it's also the perfect canvas for colour and pattern blocking. 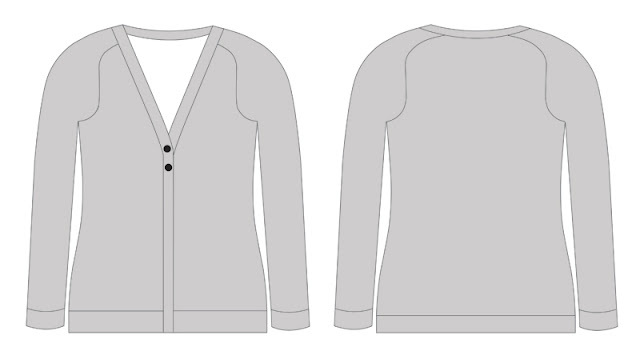 Juniper has it all: for the ultimate customised cardigan, use different colours and patterns to show off the saddle shoulder details, as well as the separate waistband, sleeve cuffs and neckline pieces. 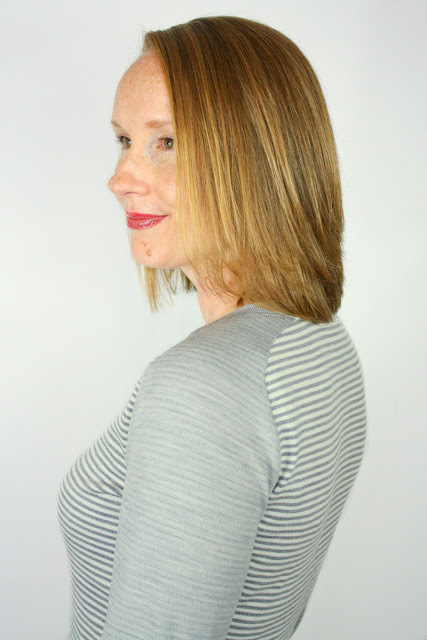 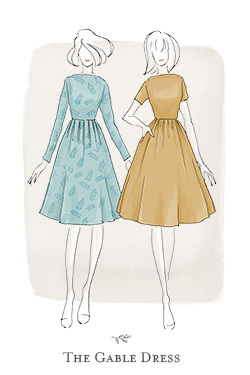 Designed with intermediate sewers in mind, Juniper will build on your previous knit sewing skills - if you've made a Bronte Top or Gable Top/Dress before, Juniper will take you to the next level. 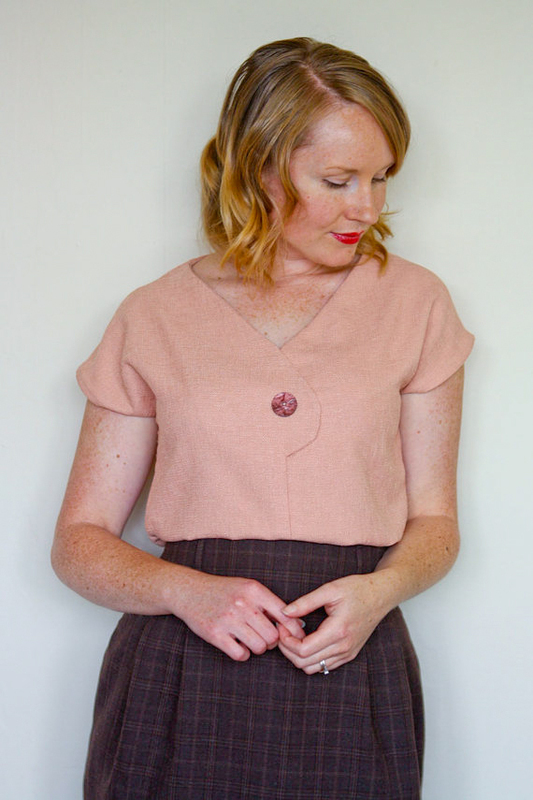 If you still consider yourself a beginner in the knit sewing world, but are feeling inspired to give Juniper a go (you can do it! 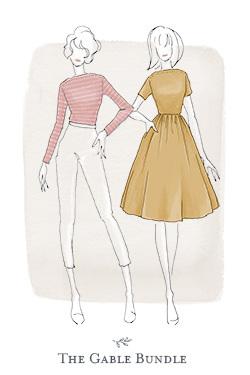 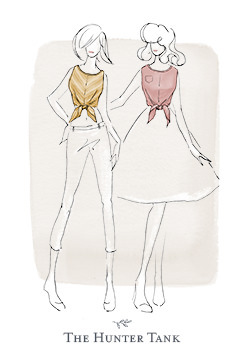 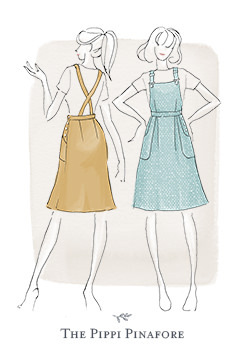 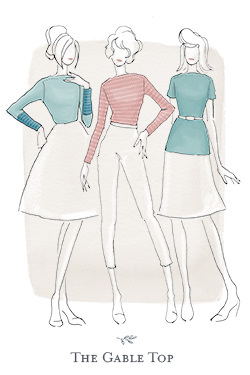 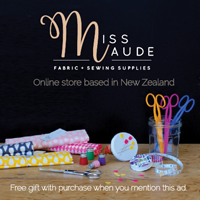 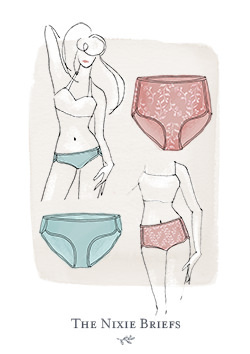 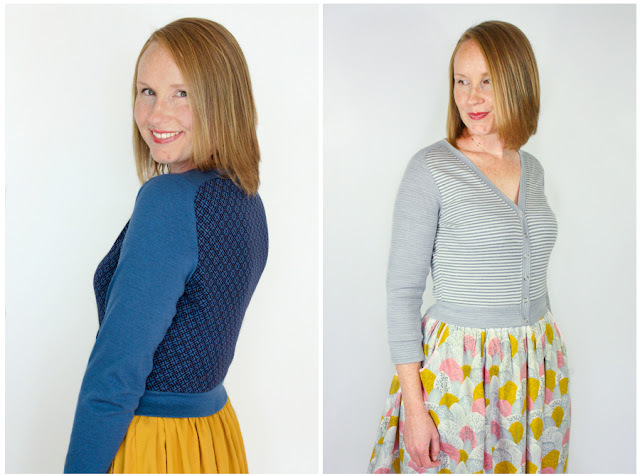 ), a full sew-along in the coming weeks will guide you through some of the trickier stages as well as giving you some new ideas to extend and personalise your Juniper pattern and handmade wardrobe. 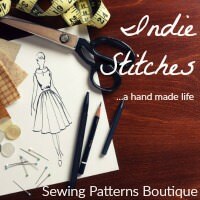 I'll be announcing the dates on the blog in a week! 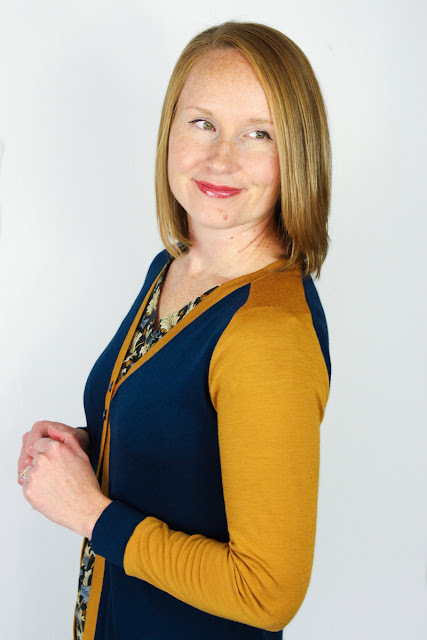 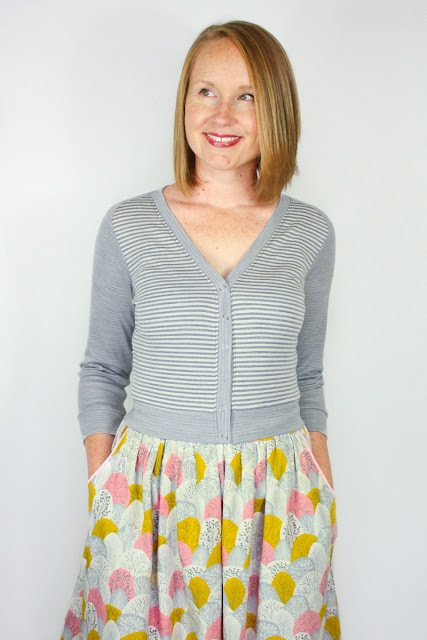 I love seeing your takes on my patterns and would love it if you tagged me on Instagram or used the hashtag #Junipercardigan so that I can admire your makes! 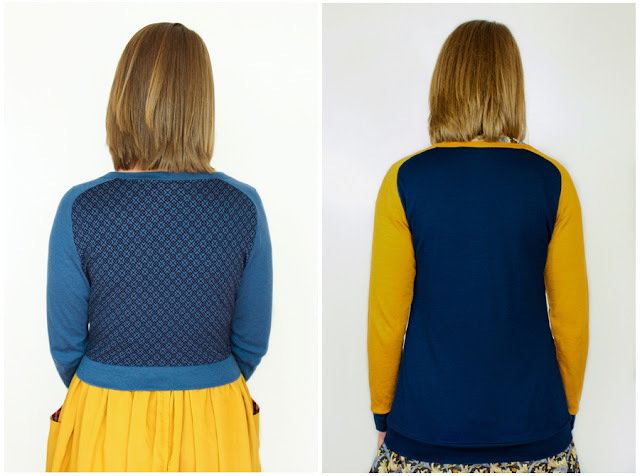 I'll also be doing a Juniper Cardigan round up on my blog after the sew along has finished, and would love to feature some of yours. 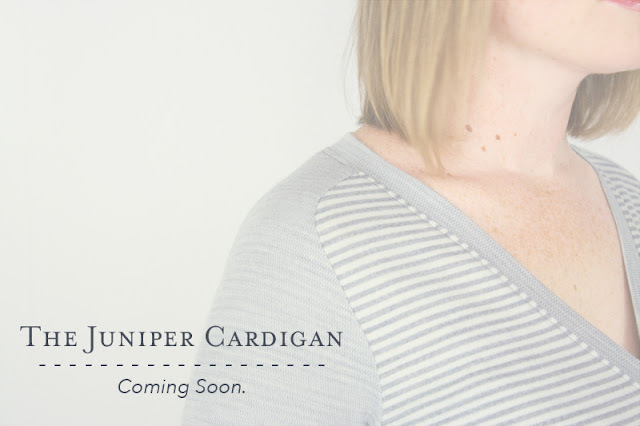 I so hope you like Juniper! 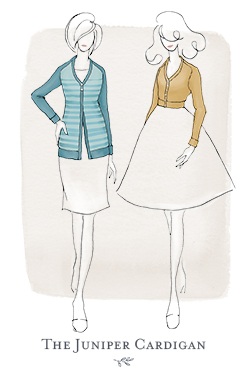 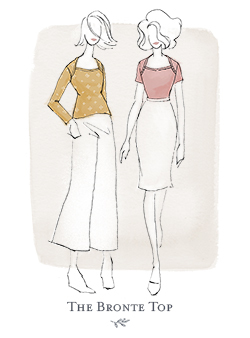 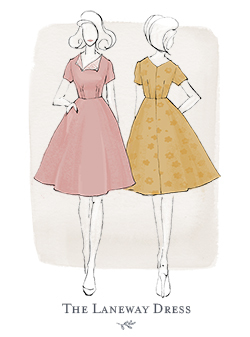 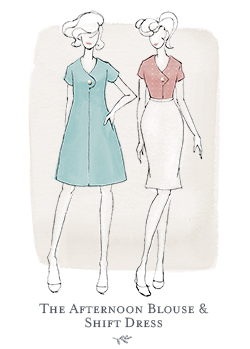 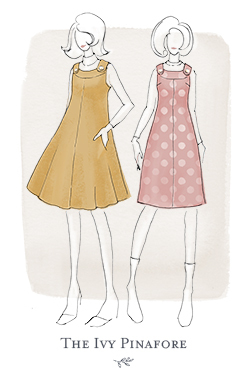 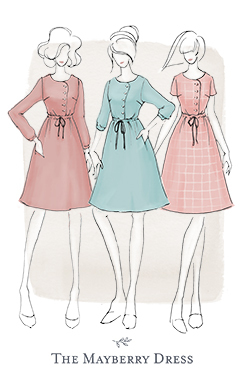 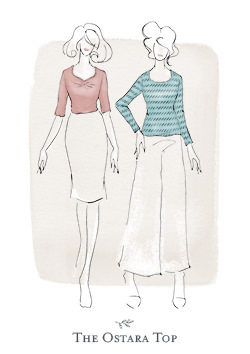 PS) The Juniper Cardigans above were modelled with The Afternoon Shift Dress and The Felicity Dress Skirt.